Another story from our students. In this case, we would like to warn you that it is not a very positive story. Anyway, our students decided to write it this way so we respected their choice. Everything was quiet in the woods, but then, a group of birds started to fly. Not long after that, the rest of the animals in the area were escaping! There was a fire in the forest and it was advancing very fast! There was a group of children that were playing baseball nearby and they hadn’t seen the fire! At that moment, one of them sayd: “Look! There are a lot of birds flying fast! It seems something happens! The boys died, because the fire did a circle around the children. All the TV news of the world talked about the terrible situation. While I was cooking in the kitchen I watched the piece of news on the TV and I thought that this day would be the worst day for the children families. Finally I couldn’t eat anything because I was very sad. 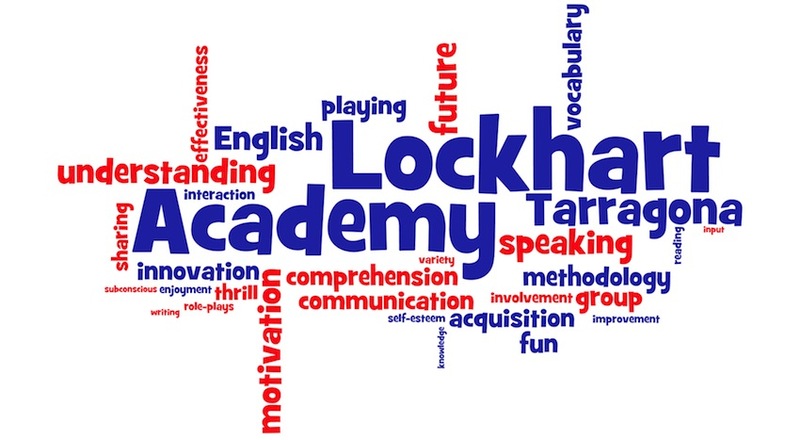 More stories will be coming soon, so keep “tuned” to Lockhart Academy and its blog! Feel free to comment the story! HOW DO THE CHILDREN OF 1ST GRADE FEEL?